The PoE splitter is relative to the PoE injector. 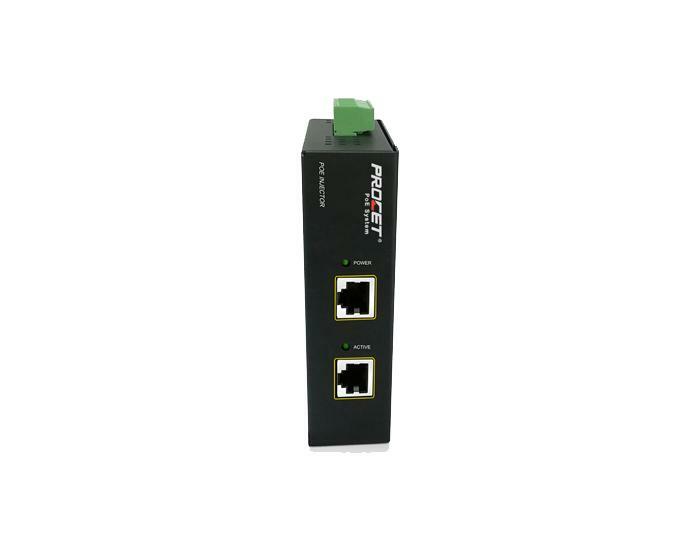 PoE injector is the data signal and power together. How much do you know about the characteristics and application of POE surge? If you also need the poe injector, Power over Ethernet etc. Welcome to contact us. 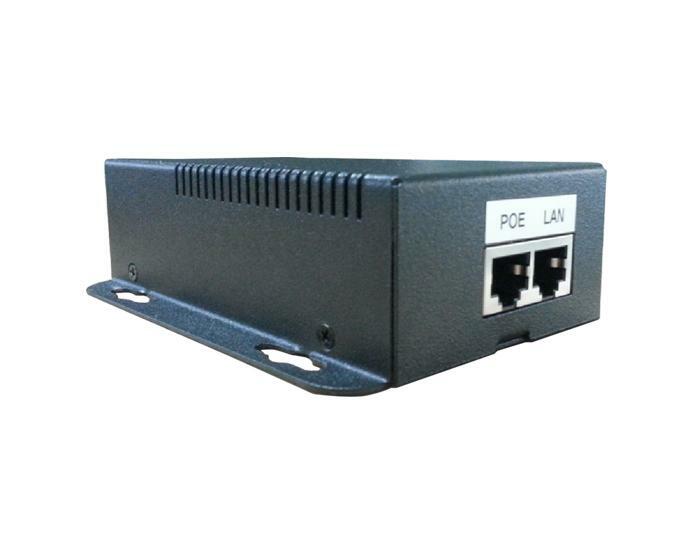 Outdoor POE switch is a switch that supports the power supply to the network. Poe products are used more and more widely, such as Poe switches, Poe injector, Poe splitter, etc.. If you need, please contact us. Poe splitter are widely used. Choosing the right Poe splitter becomes an important issue. Outdoor poe switch may also use Poe splitter. If you want to know more, pls contact us at any time.